Avira Free Antivirus 2017 ensures your computer protection against dangerous viruses, worms, Trojans and costly dialers. It offers effective protection against computer viruses for the individual and private use on a single PC-workstation. 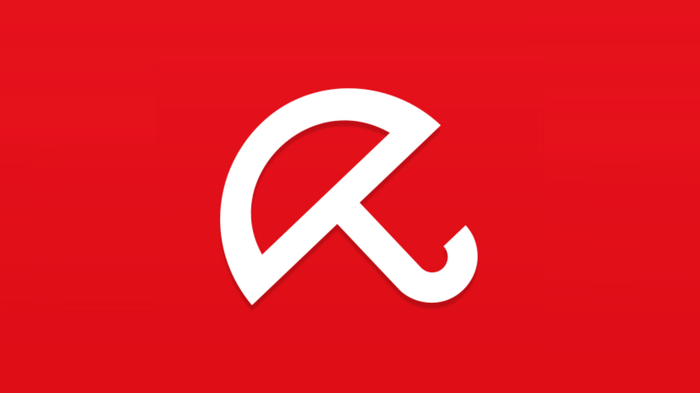 Millions of users trust Avira’s basic protection. 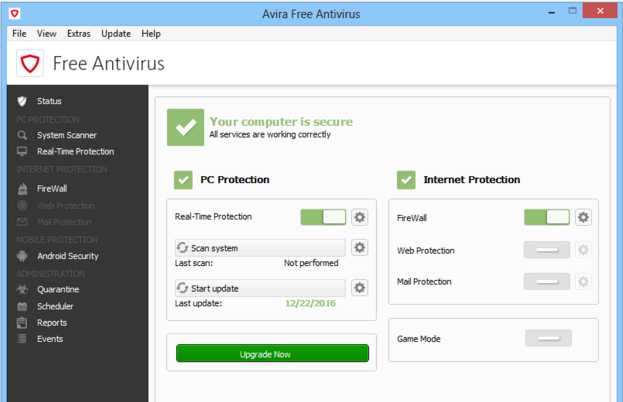 Avira Free Antivirus 2016 detects and removes viruses and includes an Internet-Update Wizard for easy updating. The built in resident Virus Guard serves to monitor file movements automatically, for example when downloading files from the Internet. Heuristic scanning protects against previously unknown macro viruses. The program offers a wide selection of scan customization, letting users fully scan both internal and external hard drives, run a preloaded scan – for rootkits, for example – or customize a scan. 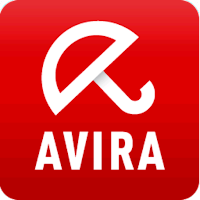 Avira Free Antivirus 2016 includes antispyware protections, scanning tech that can crack open “locked” files, improved internal security to prevent AntiVir’s files from being maliciously altered. On a real-world computer, the full scan took about 1 hour and 12 minutes, which is average. The Avira Protection Cloud is now fully integrated into your free Antivirus software, which strengthens your protection and enables us to deliver detection rates of 99.99%. Be sure to check out this helpful infographic to visualize how it works. إسم البرنامج : افيرا فري انتي فيرس - Avira Free Antivirus. 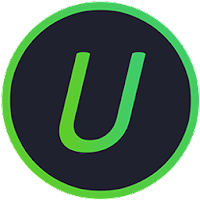 حجم البرنامج :257 MB / ميجا بايت. الانظمة المتوافقة : ويندوز واندرويد.